The Blue Scallop Creations blog is dedicated to my love of papercrafting and edited by me, Heidi. I encourage learning and trying out the projects I show, but please note, all creations are my own and should not be submitted for contests or publication. I appreciate your support! This blog is hosted on the WordPress.com platform owned by Automattic. Information about privacy and data collection for visitors to this site can be found HERE. If you would like to be updated from WordPress.com via email when I publish new content on the blog, simply click on the “follow” button on my homepage and follow the prompts from there. You always have the option of unsubscribing by clicking the “unsubscribe” link on any email. 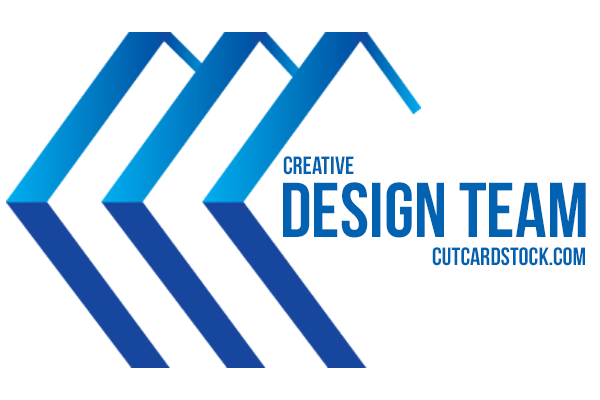 I am a member of the CutCardstock design team, so some of the projects I feature are created to showcase their products. I both receive and purchase products from their shop for this purpose. As a blog contributor for CreatForLess, I am compensated for my time and ideas. All opinions are my own and I only recommend products I use and enjoy. Thank you so much for visiting my blog. If you have any questions, feel free to contact me at bluescallopcreations@yahoo.com.